David Allen, Reedsburg, Wis., will be honored with the 74th Master Breeder Award of the American Jersey Cattle Association on June 23, 2017 in Gettysburg, Penna. The Master Breeder award is bestowed annually to a living AJCA member, family, partnership or corporation that, in the opinion of the Board of Directors, has bred outstanding animals for many years and thereby made a notable contribution to the advancement of the Jersey breed in the United States. The presentation will be made at the Breeders’ Banquet during the AJCA-NAJ Annual Meetings which run June 21 through 24 at the Wyndham Gateway Hotel in Gettysburg. David Allen’s success as a breeder of Registered Jerseys impacting the breed is built on his effective business plan, starting with key genetic investments and effective utilization of embryo transfer technology. His Jersey career started in 1954 when he and his brother, Paul, were given a Jersey calf by their grandfather. However, it wasn’t until 1984 that owning and working with the Jersey breed would stir his passion. It was at this point that his eldest daughter, Raquel, convinced him Holsteins weren’t for her and she needed something “her size.” A cow and a calf were purchased at the Jersey Protein Sale in Fond du Lac, and over the next two years, more Jerseys were added. There was no going back for the Allen family. In 1985 at The All American Sale, David purchased Hi-Land Fascinator Fern, scored Excellent and just fresh on her third lactation. “Fern” was heavily flushed and embryos were sold both domestically and internationally. She would eventually have 47 registered progeny in the AJCA herd book, not counting the numerous offspring that still carry on in herds around the globe. In 2006, David made another purchase that would impact the Jersey breed globally. He privately purchased a cow named D&E Paramount Violet from Donald S. and Elsa Sherman, Hilmar, California. She was from a female line that had been bred for 14 generations by the Sherman family and more than half a century strong. 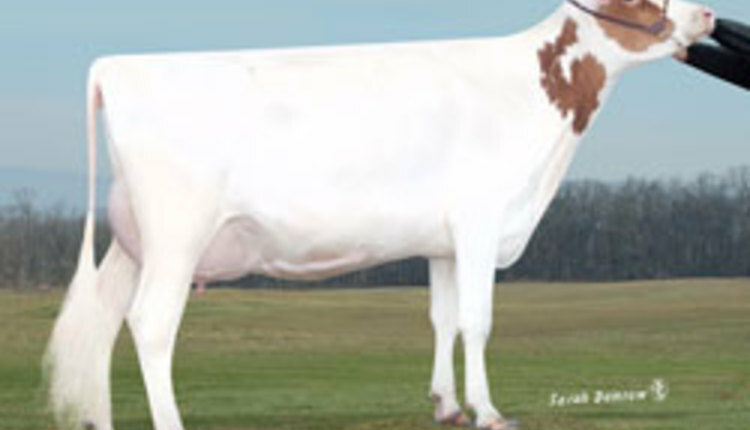 “Violet” proved to be a a prolific flush cow with 80 sons and 55 daughters registered. Thirty-nine of those sons carry NAAB stud codes. Of them, All Lynns Louie Valentino-ET has more than 11,000 daughters in his April 2017 CDCB evaluation. Marketed by Select Sires, “Valentino” is the #1 Jersey bull for units sold in Select Sire’s history and is still going strong. “Violet” finished in a tie for tenth in the 2015 Jersey Journal Great Cow Contest. The herd consistently ranks among the top five herds in the nation for herd average Jersey Performance Index™ (JPI). Currently, 12 heifers with the All Lynns prefix rank among the top 500 of the breed. Cattle consistently sell as features in the National Heifer Sale, All American Jersey Sale and the Pot O’Gold Sale, as well as state and regional sales. David has served on Milwaukee Cooperative Milk Producers board of directors as well as The Lakeshore Cooperative. 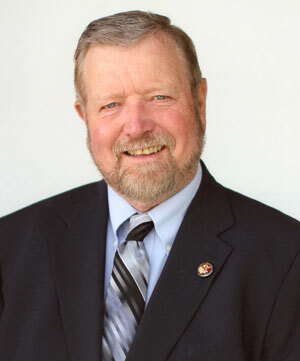 He and his family have hosted numerous events at the farm, including the AJCC Research Foundation Benefit Auction in 2011 during the AJCA-NAJ Annual Meetings. He has donated calves to help farming families in need across the United States. Allen and his wife, Karen, also open their doors to schools for field trips and to 4-H and FFA dairy judging teams to practice.